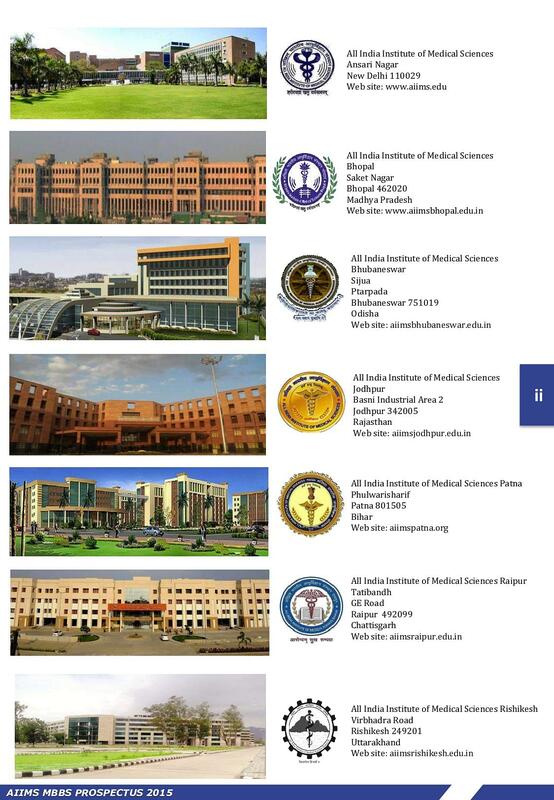 AIIMS Delhi is a medical college & a public medical university located in New Delhi. 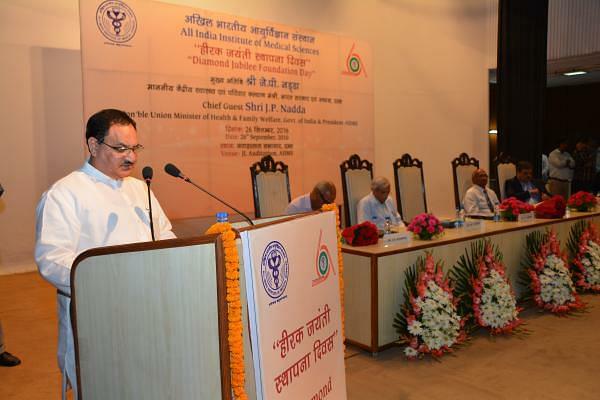 There are total 7 AIIMS located at different locations in all over India. 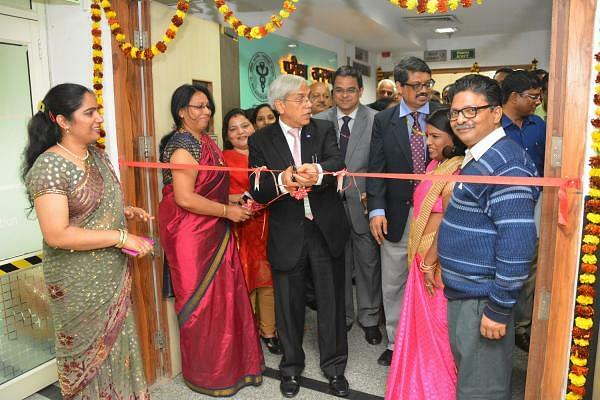 These branches are famous as AIIMS hospital or AIIMS University as they provide world-class medical facilities & uses advanced medical techniques & treatments. 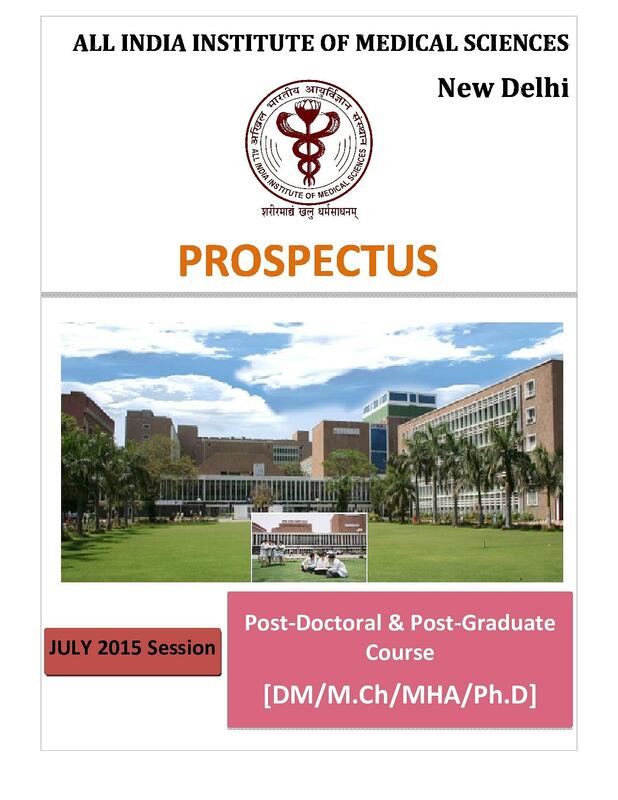 AIIMS offers its own medical degrees & distinctions in UG, PG & Doctoral programmes. 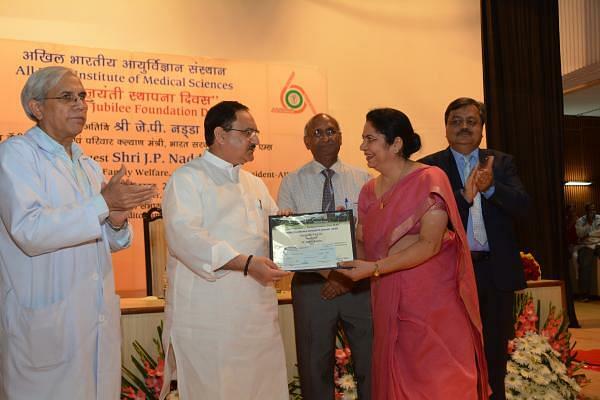 With respect to the postgraduate education offered by the institution, the main objective is to enhance training & research facilities for the teachers of medical colleges in India. Students are exposed to new methods of medical teaching so that they could use them in future practices. Placements: All the students score incredibly good ranks for their post-graduation exam. Many students try for USMLE and also clear the exam. Many students join the same college to pursue a PG course, and they also have some preference over other students. The students get multiple opportunities depending on their high clinical knowledge. Overall, it has been a joy ride to say the least. The institute becomes your own and is an inseparable part of your existence. There is no negative news about this college, everything is best here. 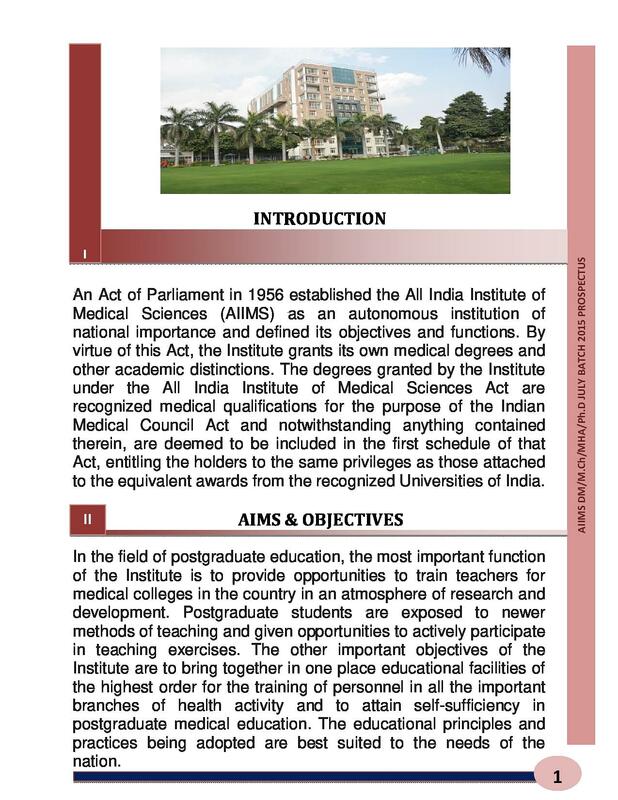 Few points on aiims -*College management is also perfect. *Faculty members never tried to shun their responsibilities with respect to teaching, research and patient care. Senior students were required to teach their juniors on a regular basis, even in OT's (operation theatre). 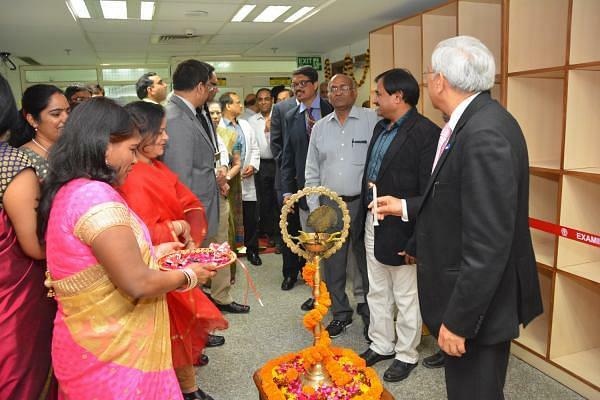 *Get together were organised during celebrations of important festivals which included admitted patients. All religions were given importance. The college provides very good opportunity to make you disciplined hardworking and experience different things. In addition to this one gets an opportunity to interact with international famous scientists from across the globe and also brilliant opportunity to persue higher studies from abroad and settle there. 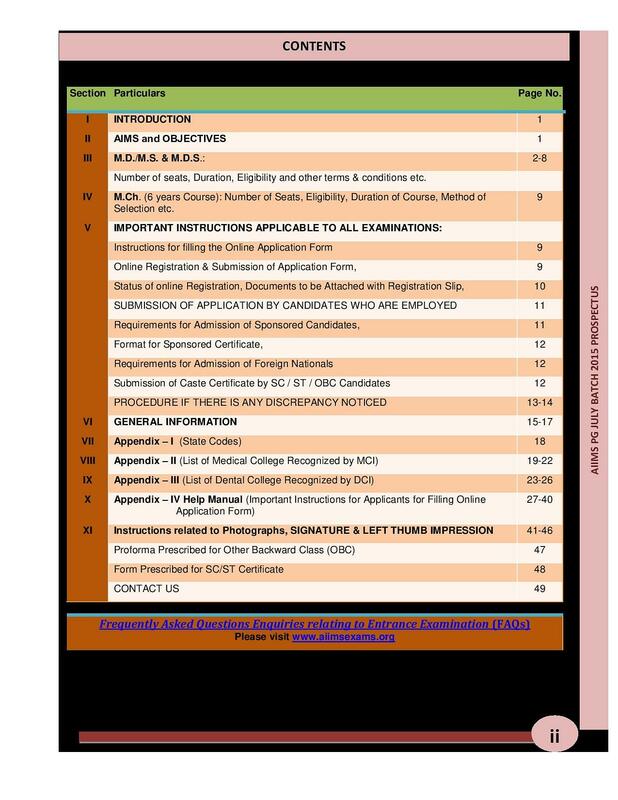 Hi Misba, admission to M.Sc consists of online procedure completely. 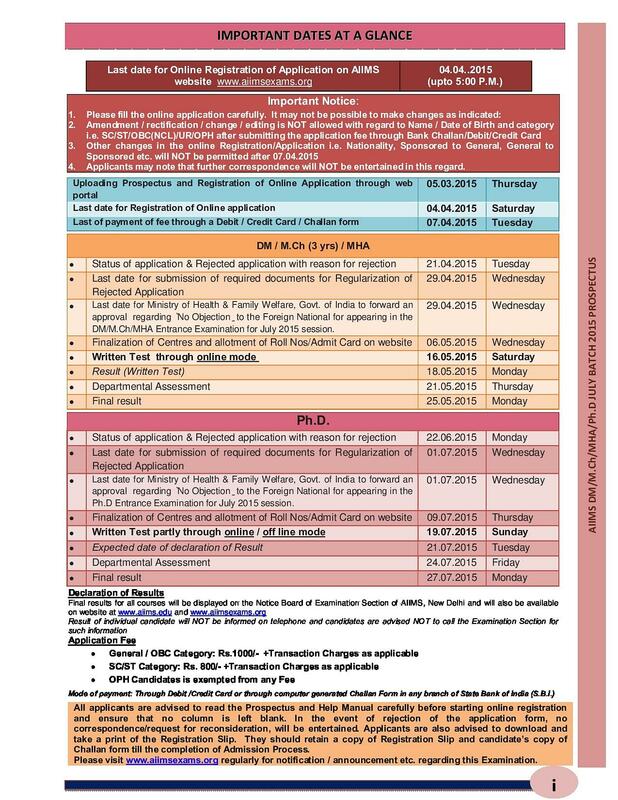 Admission process has already started and last date of form filling was April 15, 2019 (tentatively). Admission is based on the marks scored in entrance test conducted by the institute. 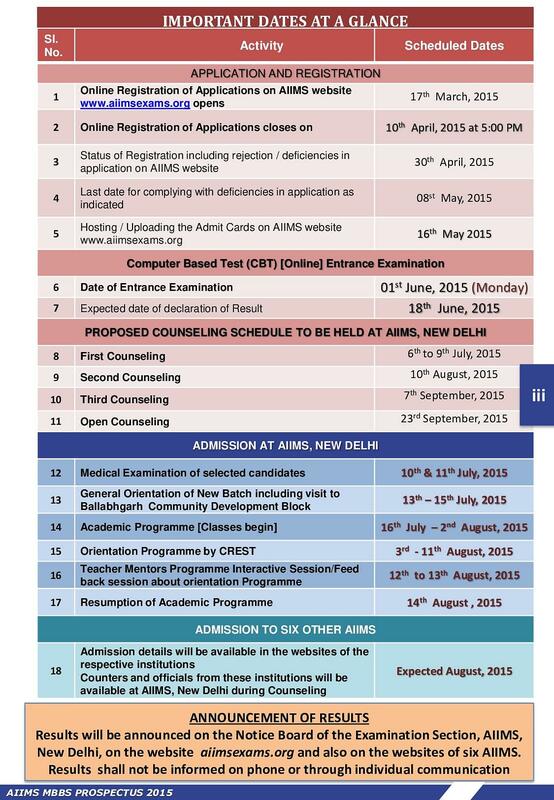 Hi Haravinth, the mentioned course is not offered by AIIMS. Can i do phd in aims? 1. 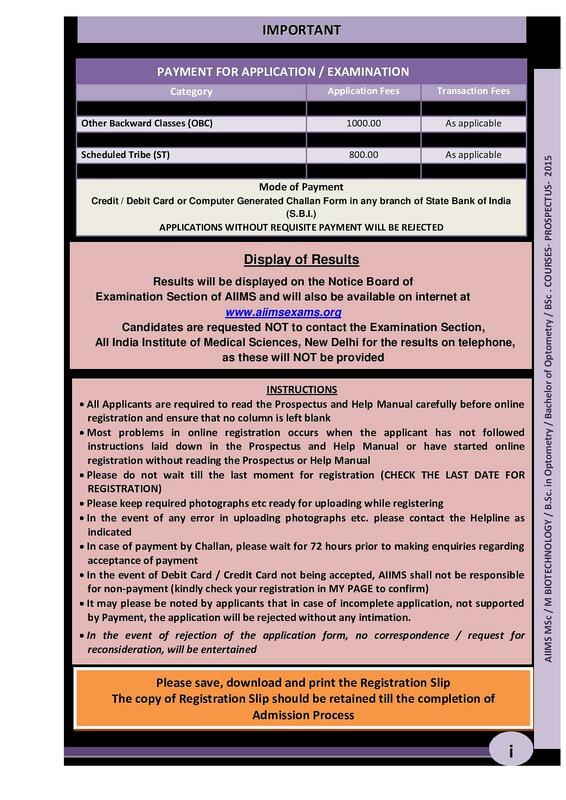 (a) Medical qualification: MBBS/BDS with minimum 55% aggregate marks or MD/MS/MDS/ DM/MCh in the subject concerned or Diplomate of National Board of Examination. 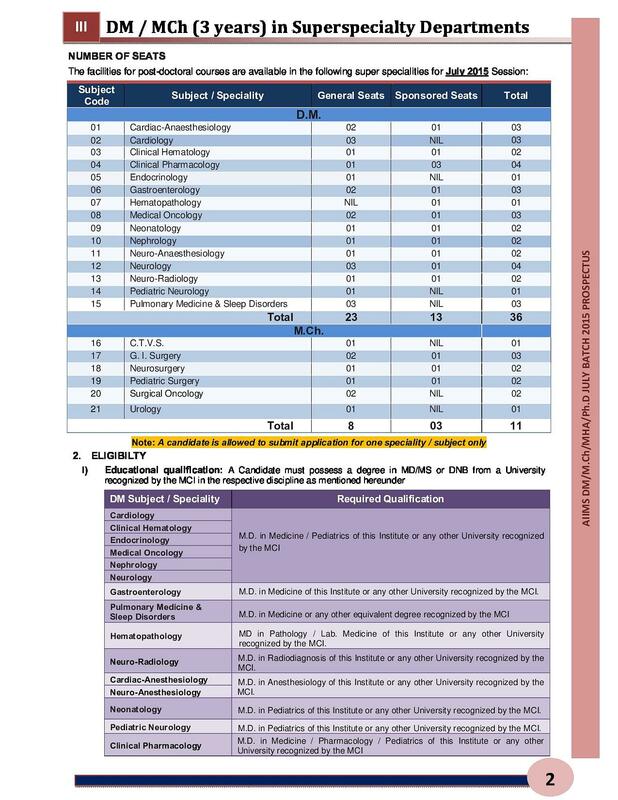 Candidates who have obtained any of these degrees from medical colleges which are not recognized by the Medical Council of India shall not be eligible to apply. (b) Nursing Qualification: Candidates holding M.Sc. degree with minimum 55% aggregate marks in Nursing Specialty will also be eligible for Ph. 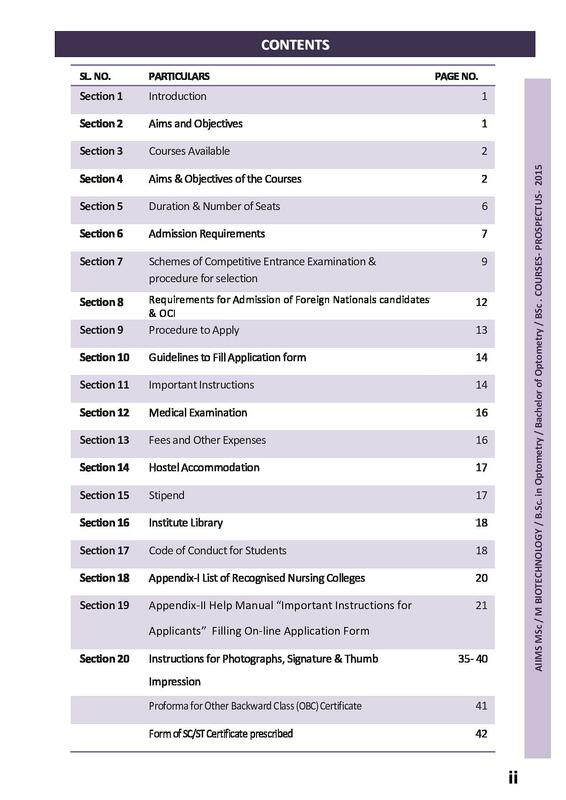 D admission in College of Nursing. Stage I: 30 Marks (30 MCQs of 1 Mark each) Aptitude related MCQs covering English (written and verbal skills), Biostatistics, Research Methodology, Cell Biology, Lab Technology etc. Stage III: Out of the candidates who secured 50 percent or above in the written test (Stage-I & II plus the special weightage), candidates 3 times the number of seats advertised will be called for departmental clinical/practical/lab based assessment (carrying 20 marks). Is there any course related to Anaesthesia? Hi Devesh, No the course does not offer by the university. 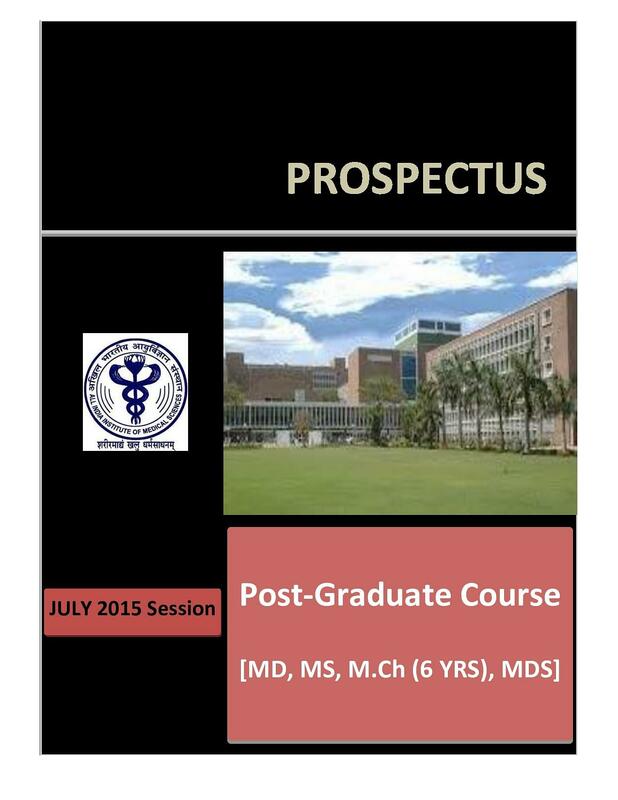 Do aiims provide balsp course? Hi Kajal, This course is not offered in this university. Hi Lalit, This course is not offered in this college. Hi Zeenat, To get information regarding to your query you may contact to 011-26588500 , 26588700. Sir, I'm going to pass 2 this year. 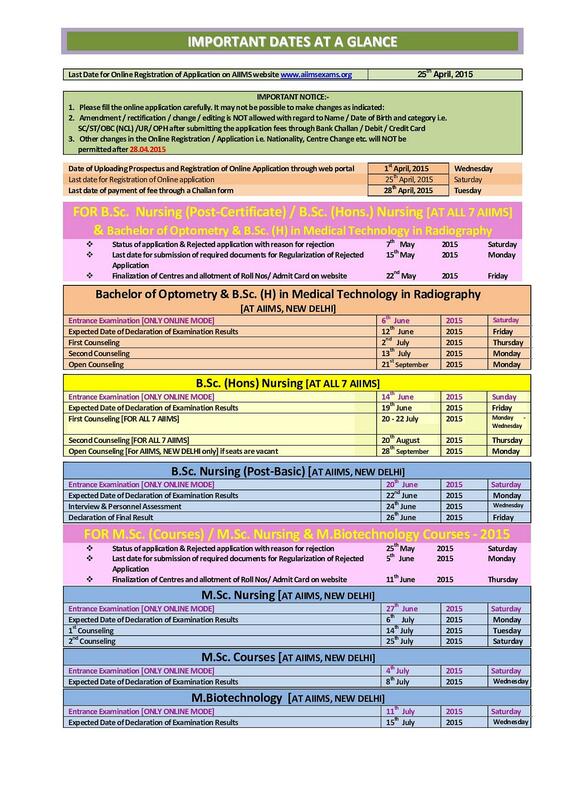 How can get Bsc nursing admission in AIMS. How much is the total cost of this course ? Hi Josna, The admissions are closed for this session. 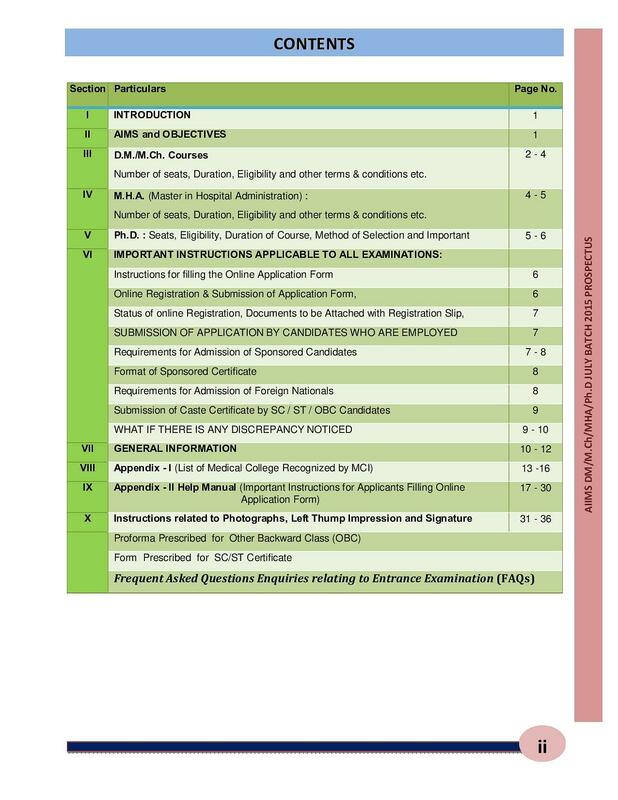 Does AIMS have M.SC in optometry.like to know more about the course details. 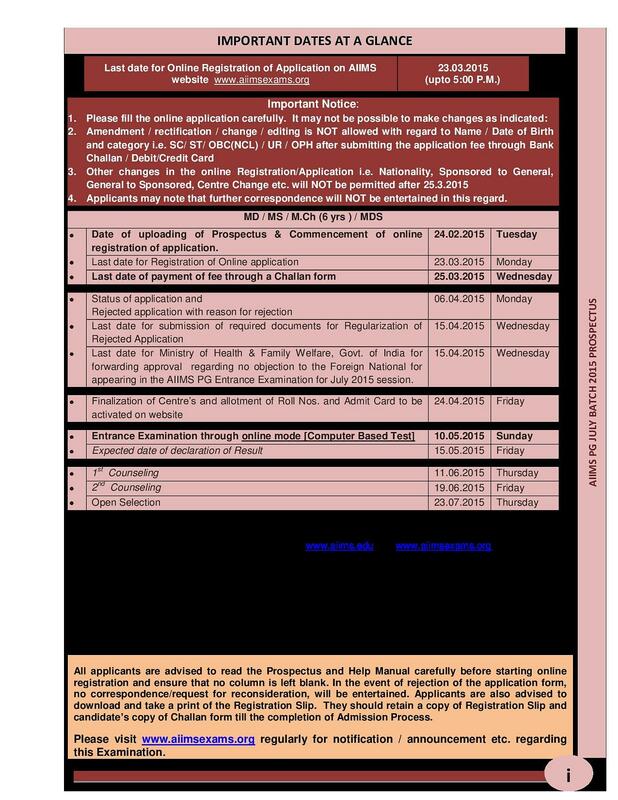 Hi Rose, Aiims does not offers Optometry course, and I am sharing a link with you to get the information about the MSc Optometry Course. 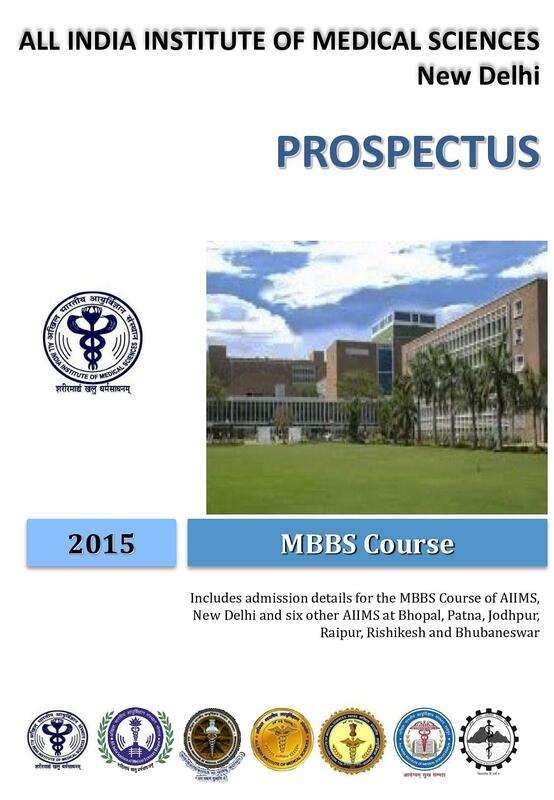 Hi Jubair, to get details of Md course please check the link:- AIIMS MD Course. Entrance exam is conducted after +2 in biology. It has 200 questions-60 each for physics, chemistry and biology & 20 for General knowledge. There is no interview for selection. 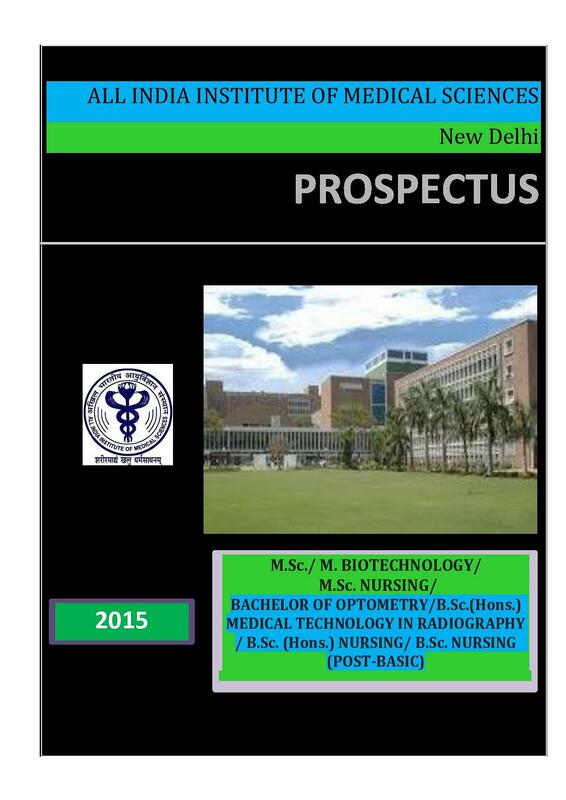 It is the best institution for studying medicine in India. 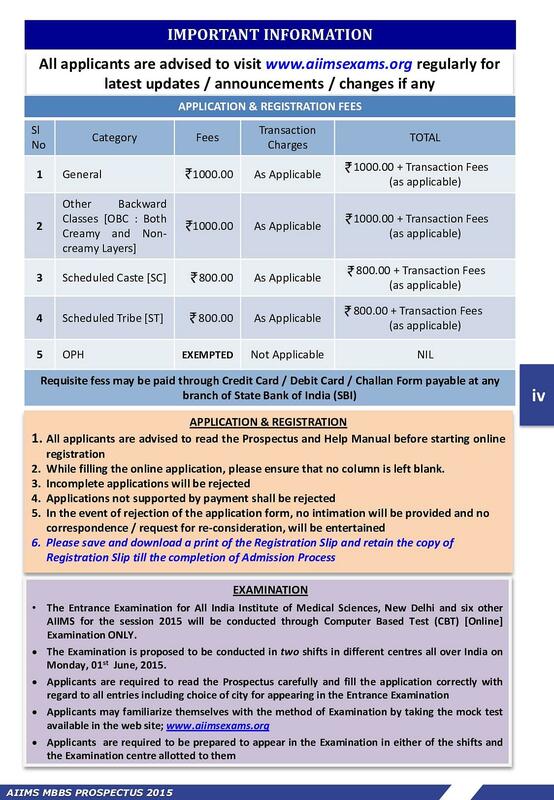 Its AIIMS PG Entrance test which is going to conduct twice yearly in MAY & NOV in nov 2013 exams i got all india rank of 35 & in counseling i got O&G. Its india's no. 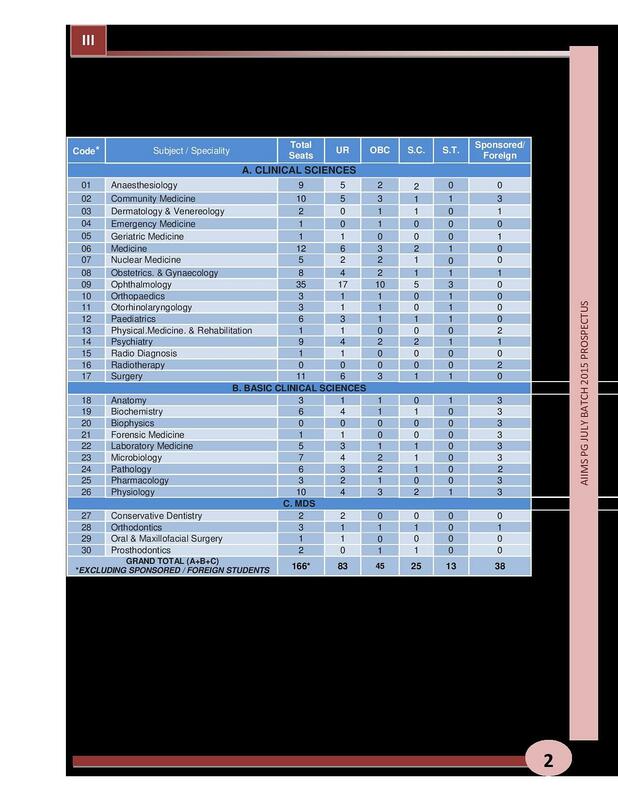 1 ranking college in medical field. 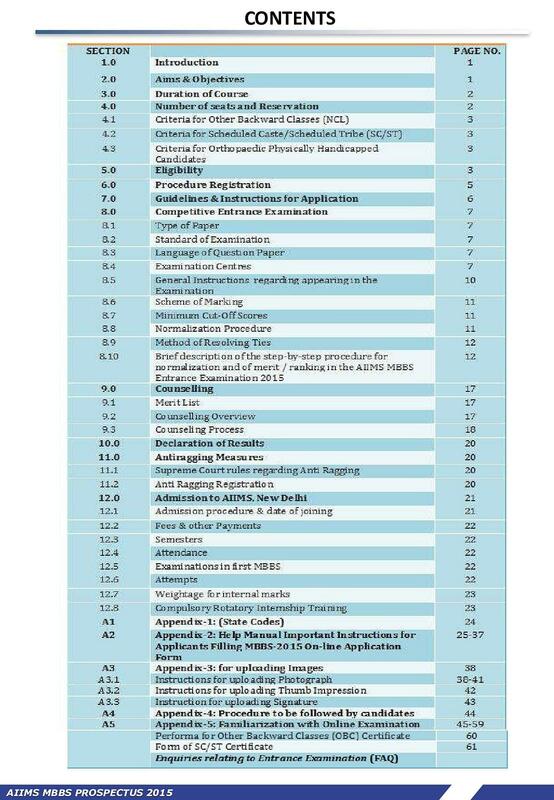 Also i had given a NEET PG in dec 2013 but its results were quiet late 7 counselling process extended ut to march 2014. As my choice was md medicine, i was eligible for that in almost every college in India but i didn't change. The reason is i love the work.